1. 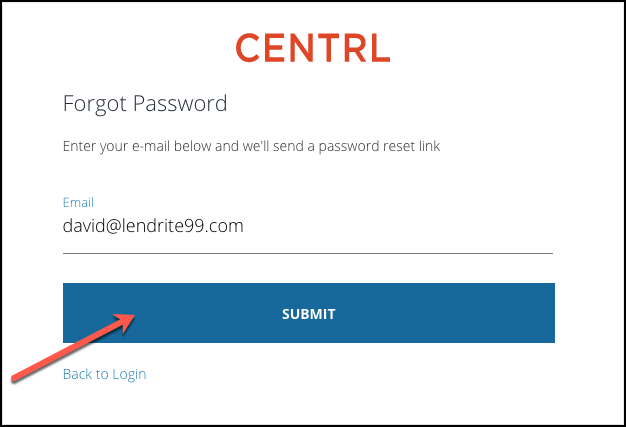 To login, go to www.oncentrl.com and click on Log In on the top right. 2. Enter in your email and click Next. 3. Now enter in your password and click Login. 1. To reset your password, start by entering in your email and click Next. 3. Enter your email and click Submit. 4. You will receive an email notification within an hour. This email will include instructions on resetting your password. In case you didn't receive the email, be sure to check your spam folder. If you are not a registered user, then please contact your company administrator. 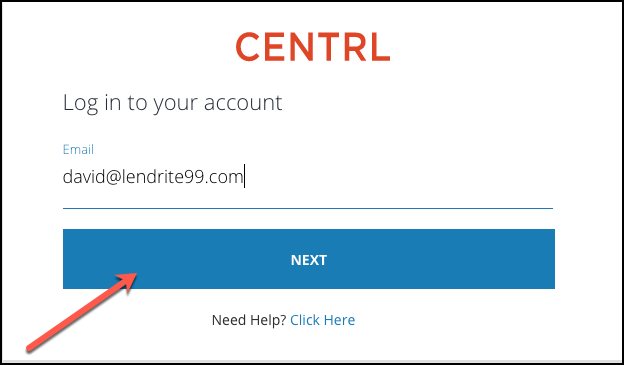 Please feel free to reach out to our CENTRL Support team in case you require further assistance.